Microsoft India today announced a special offer for Lumia 950 and Lumia 950 XL consumers - all existing and new users of Lumia 950 and Lumia 950 XL can get a free one-year subscription to Office 365 Personal, giving the full power of Windows 10 on their phone. The O365 Personal subscription, normally Rs. 3,299/-, also includes access to the latest Office apps on an additional PC and tablet so you can create, edit and save all your documents with ease across devices. This limited period offer is valid till June 2016. Step 2- On being directed to the list of offers available, consumers have to choose ‘1-year Office 365’. Step 3- Enter the email and tap ‘continue’ for instructions to claim the subscription. Step 2- Post the IMEI validation, consumers will be directed to fill in the address details. Step 3- An email confirmation will be sent to the consumers followed by the Display Dock and HDMI cable within 7 working days. With Continuum users can experience seamless, multi-screen productivity. 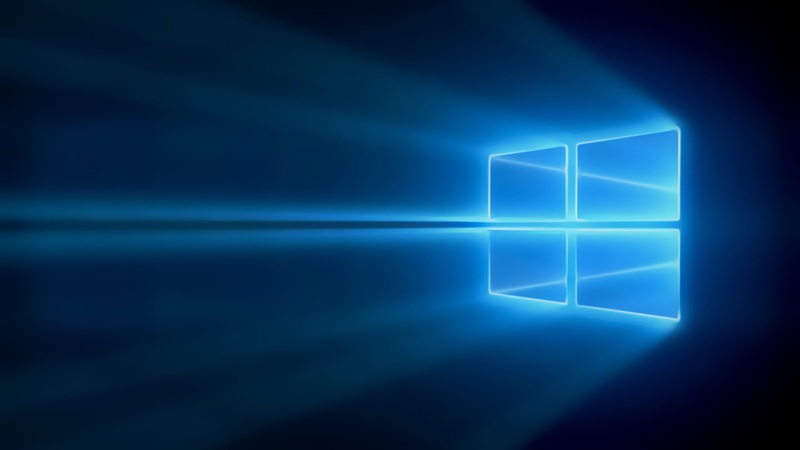 Continuum allows users to connect the Lumia 950 and Lumia 950 XL to a screen, keyboard, and mouse with the Microsoft Display Dock for an optimized PC-like experience across screens. 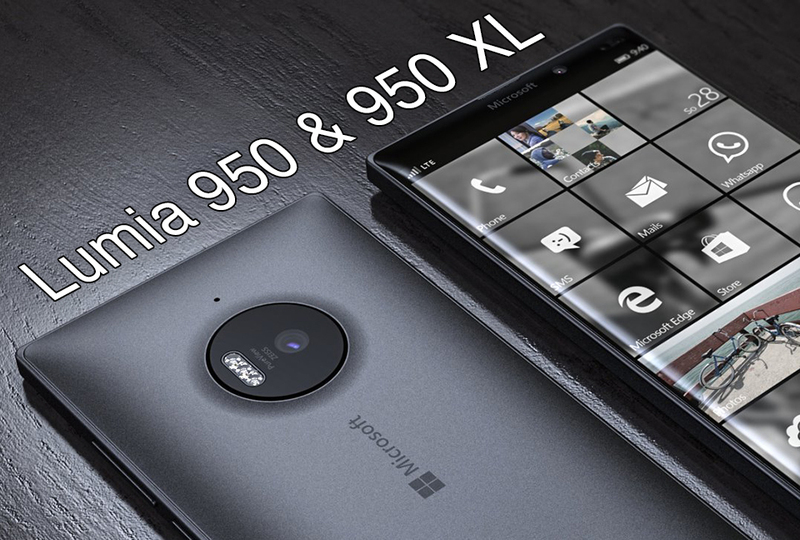 Microsoft’s flagship devices – Lumia 950 and 950 XL - come pre-loaded with Windows 10 and come with innovative features such as Cortana, Windows Hello Beta and Continuum.